At the Los Angeles game convention, Wargaming will unveil its first console title. Wargaming, a leading free-to-play developer and publisher, has revealed details of the company’s presence at the Electronic Entertainment Expo (E3) 2013 in Los Angeles. With a massive 10,000 square foot booth located at 601 in the South Hall of the Los Angeles Convention Center, Wargaming plans to showcase a number of titles to E3 attendees, some of which will debut for the very first time. World of Warplanes, with its white-knuckle aerial combat and completely revamped controls and graphics, will take E3 guests to the skies where they’ll be able to compete with other attendees for supremacy of the air. Or, if ground combat is more to their liking, attendees can also test their metal at a number of World of Tanks gameplay stations. Marking its very first public showing, Wargaming’s highly anticipated World of Warships will be presented in a behind-the-scenes theater demonstration, where guests will not only get to see the game in action, but also experience the sights and sounds of true naval combat in a revolutionary domed theater. World of Warships demonstrations will begin half past the hour each day of the show with limited seating for each session. 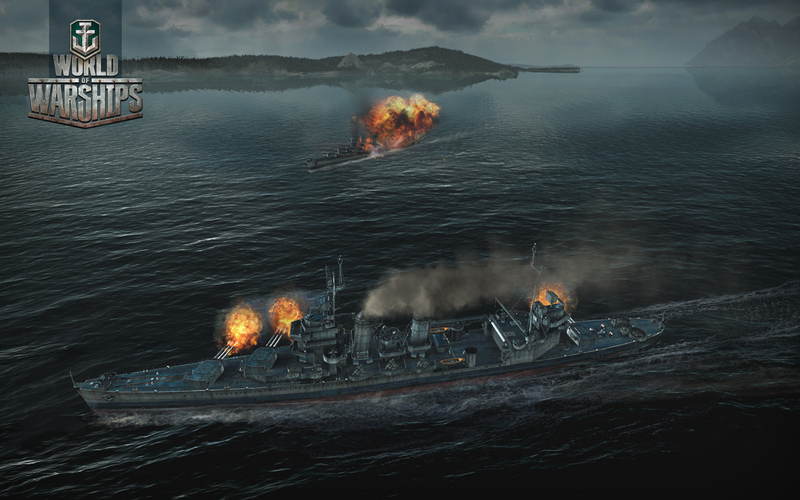 Wargaming will finally unveil its first console title at E3. The highly anticipated project is under development by Wargaming West, formerly Day One Studios, and was announced earlier this year. E3 attendees will be the very first to get hands-on with this exciting new game. Wargaming is an award-winning online game developer and publisher and one of the leaders in the free-to-play MMO market. Founded as a privately held company in 1998, Wargaming has shipped more than 15 titles and employs over 1600 people across such key regions as North America, Europe, Russia, Asia, and Australia.